This diverse landscape runs from the Brecon Beacons massif in the east to the Preselis and rocky coast of Pembrokeshire to the west. It is interspersed with undulating pastoral landscapes and areas of more intense development such as around Milford Haven. Wind farms have been implemented either in strategic search areas or close to other development such as pylons, refineries or other wind turbines. This has created issues of cumulative impact in places with the expectation of increased problems in the future. 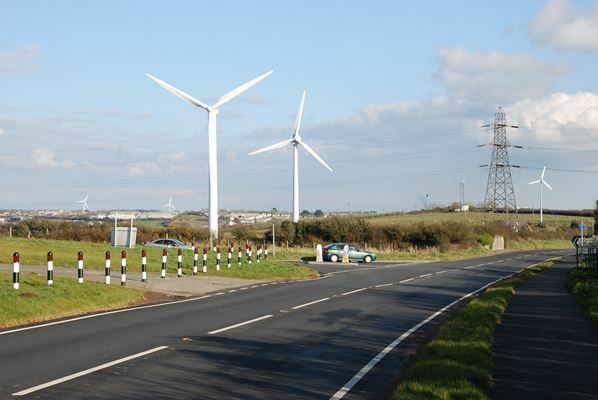 This document sets out the agreed approach across three local planning authorities to assessing the cumulative impact of onshore wind turbines on landscape and visual amenity. The guidance is intended to be used for development management purposes by developers, consultants and planning officers. It explores the issues, states landscape objectives and sets out a step by step guide, checklist and tools to properly address cumulative impact assessment. The principles of the guidance are applicable to all parts of the UK.